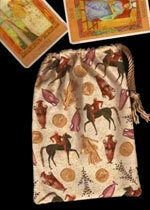 Tarot Totes tarot bags are available in more than 200 different designs and custom variations. 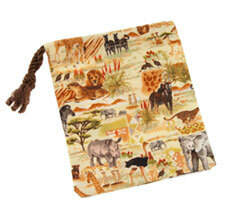 Not sure what type of tarot bag you need for your cards? 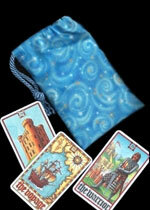 Read below or check out the handy, dandy tarot bag guide. 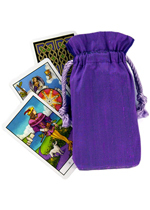 Regular Size Tarot Bags and our Double Draw Bags (including Silk Tarot Bags), are designed to hold normal sized tarot decks, like the classic Rider-Waite Tarot. 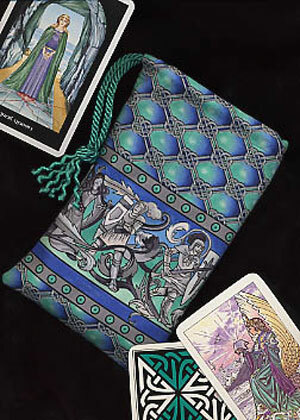 The Large Bags and Wide Bags hold oversized cards like many oracle decks or large tarot cards, such as the beautiful Oracle of Visions. 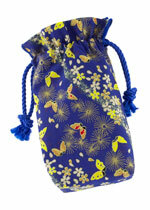 Small and short bags are designed to carry small oracle cards, Lenormand cards (like Fairy Tale Lenormand Cards), rune sets and any other treasures you hold dear!